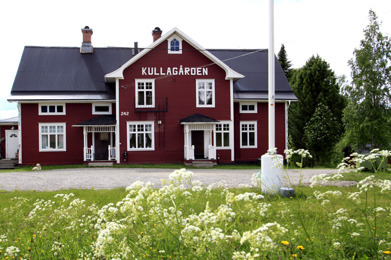 Kullagården is situated in the middle of Gimdalen, a five minute drive from the river. 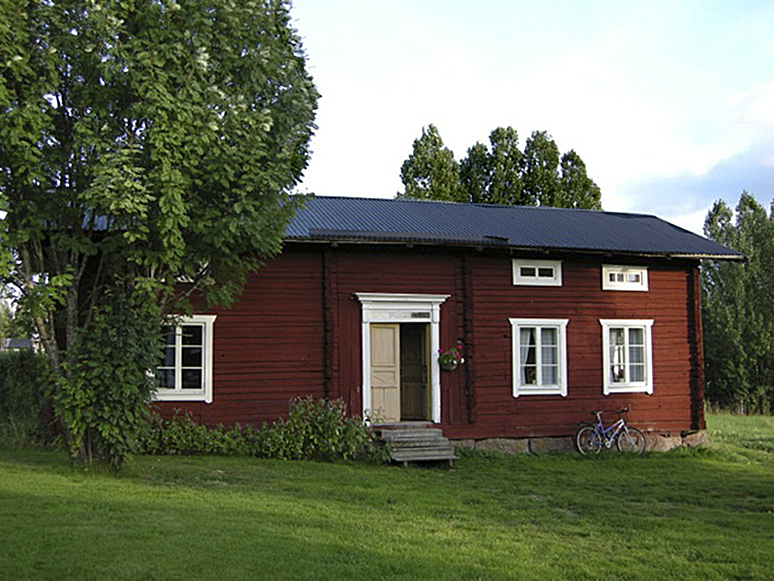 Many of the villagers once attended school in this renovated school house. It is a self-catering facility with four rooms capable of sleeping 12 (bunk beds), a fully equipped kitchen, two large shower rooms, three bathrooms, sauna, living room area, and a large comfortable dining room. 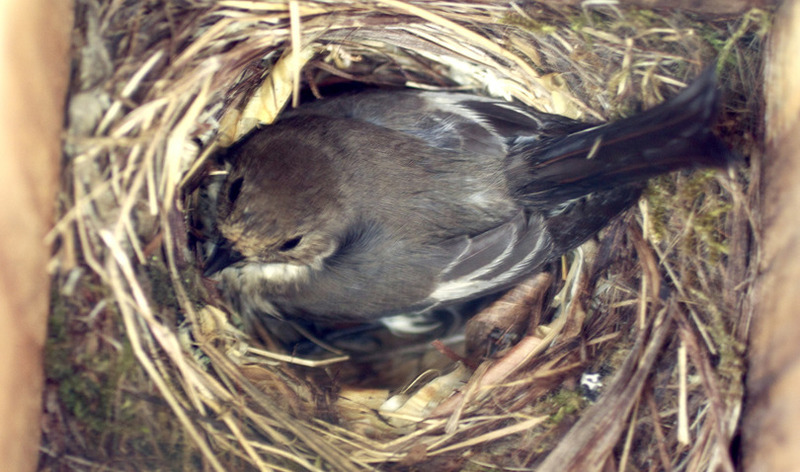 Reasonably priced, it is preferred by many guests. This charming hotel overlooks Revsunds Lake, a thirty minute drive from the river. It is an outstanding facility with beautifully appointed rooms, a full service dining room and a warm friendly atmosphere. Arrangements for shuttles to and from the river, streamside lunches and/or dinners can be made. 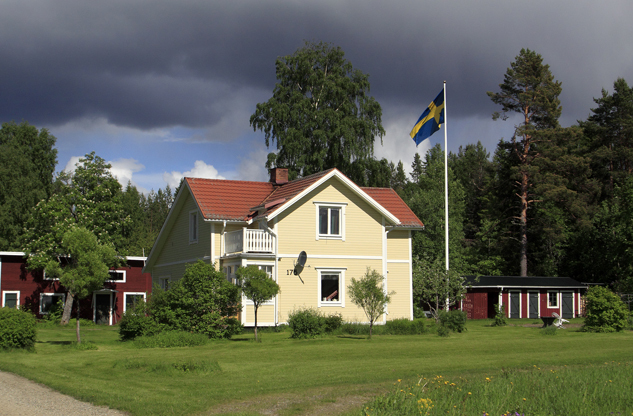 Experience Swedish hospitality at its best! 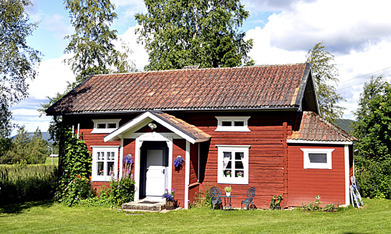 To enhance your fly fishing trip, the village of Gimdalen has a variety of activities to offer you or your group. Many of our international clients ask to experience authentic Swedish culture in the forest country. Be sure to take advantage of these activities when you can for the "total experience" of being in the Swedish countryside. Lars and Jennifer can help direct you to these activities and arrange them for you. Prices depend on the event, size of group, and are available upon request.